Finally a gluten-free, low glycemic baking mix that isn’t excessively loaded with fuel. Our blend also contains disease-fighting lignans and satisfies any hungry tummy with large amounts of insoluble fiber. I really like this baking blend!! Can you use it to make a pizza crust? 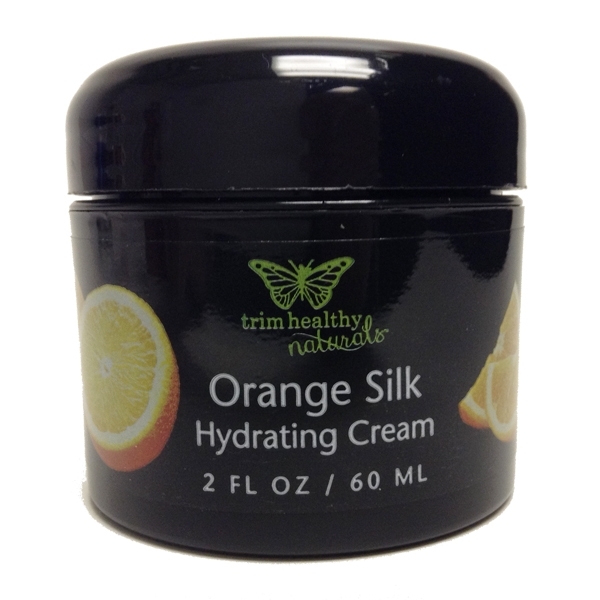 I love this product and how it has helped me lose weight. Every recipe I’ve used with this has turned out great! Very handy when doing low carb baking. I’ve used it for a couple years now. It always works well as long as I remember to make appropriate adjustments to my “regular flour” recipes. Very disappointed with this flour. Got it for Christmas and was trying to make pancakes. I couldn’t find a receipe that used this mix (even looking on the THM site- you should have one!) so I used one I’ve used before. It was all around disappointing, we needed up not eating any of them. What actual receipe do you recommend? The flour tasted stale, how do I know it hasn’t expired? There is no expiry date on the bag and I can’t seem to find information about it. This was my first experience with THM, and it wasn’t great which I am sad about. It can take a little tweaking to get the ratio right when substituting Baking Blend in your regular recipes. Here are some great recipe options available on our Pinterest page. 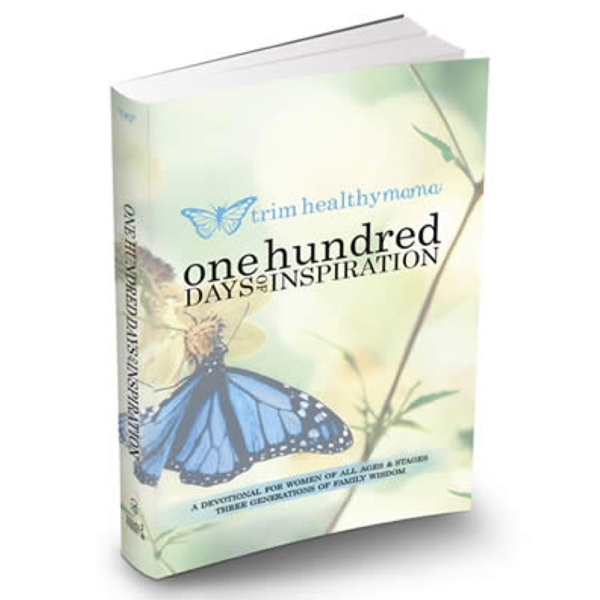 Please feel free to write in to support@trimhealthymama.com for assistance regarding expiration dates. Hi , is it keto friendly the baking mix? Greatly appreciate it if you can answer my question. Our Baking Blend is a low carb friendly item and can be used in that setting. However, on THM we do encourage healthy carbs along with healthy fats for an overall balanced approach. Hi! This may be a silly question but the baking blend does not contain any Erythritol, correct? The Baking Blend does not contain any sweetener. So thankful for a healthy, affordable alternative to flour! Ive used many flour replacements and this is by far my favorite! I used your baking mix for the first time today. I made pancakes with my favorite recipe following the instructions completely. The result was less than stellar. I was disappointed in the consistency and the pancakes did not taste done. Soft and gooey. The flavor was good, but my family has texture issues. Please help me know what I am doing that is not correct. Or is this a matter of using different types of flour. I truly want to learn to implement new skills and products. Any time we try to convert from one type of flour to another there is a bit of trial and error. Baking blend is specially formulated to work specifically with our own recipes however many have successfully converted their own recipes with it. Baking Blend is a thirsty flour, requiring more liquid than almond flour but is less thirsty than say coconut flour and oat fiber. It’s suggested to start by subbing 1/2 cup baking blend if a regular wheat flour recipe says 1 cup, although there is no set in stone approach. You have to play with it a bit depending on the recipe in question. 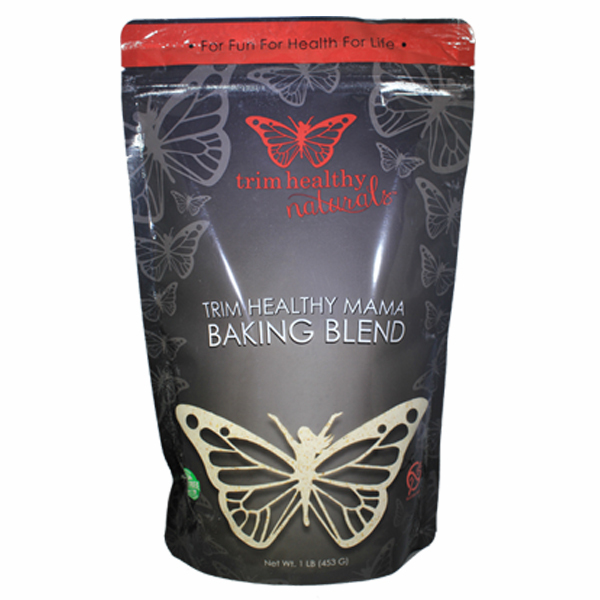 I love the THM Baking Blend. 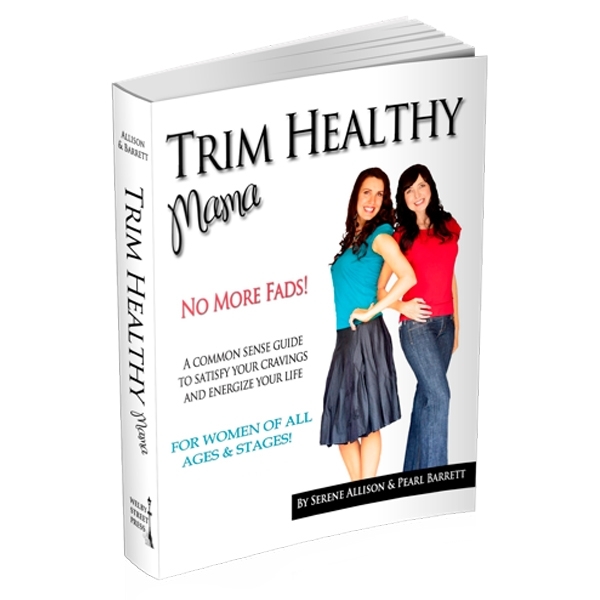 The newest recipe that I’ve tried is the Cream of Treat on page 353, Trim Healthy Table cookbook. So yummy, easy, and filling!